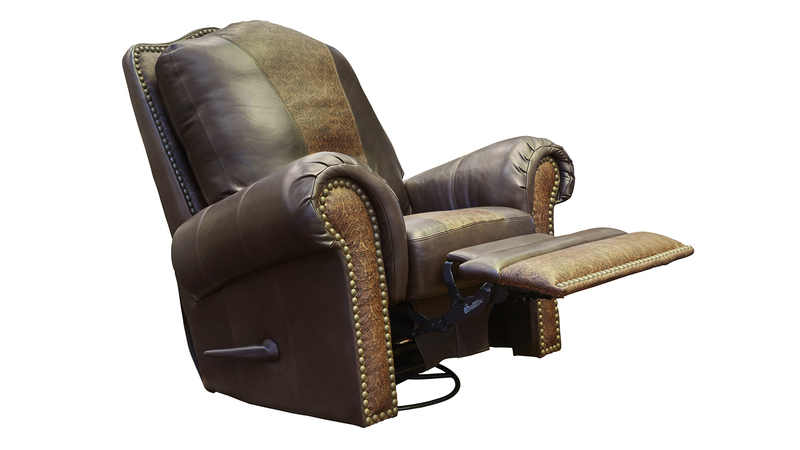 Take a seat and effortlessly recline in the Chaparral Dark Roast Recliner! 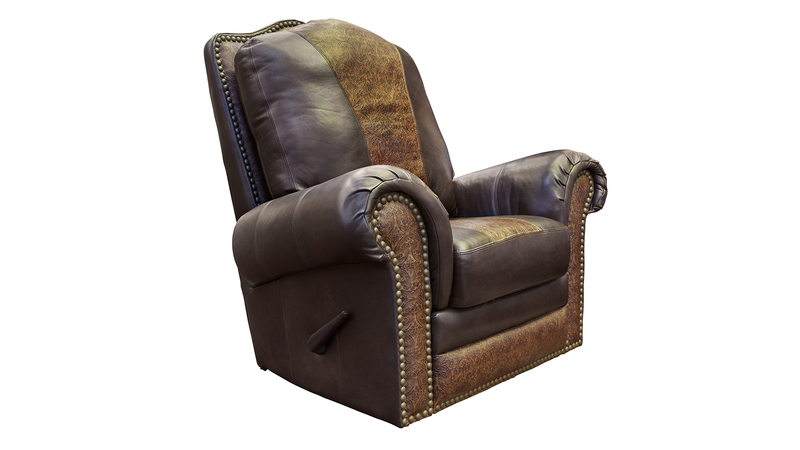 This stunning chair is covered in 100% top-grain leather to add to your experience, and built with quality materials to ensure a lifetime of use. 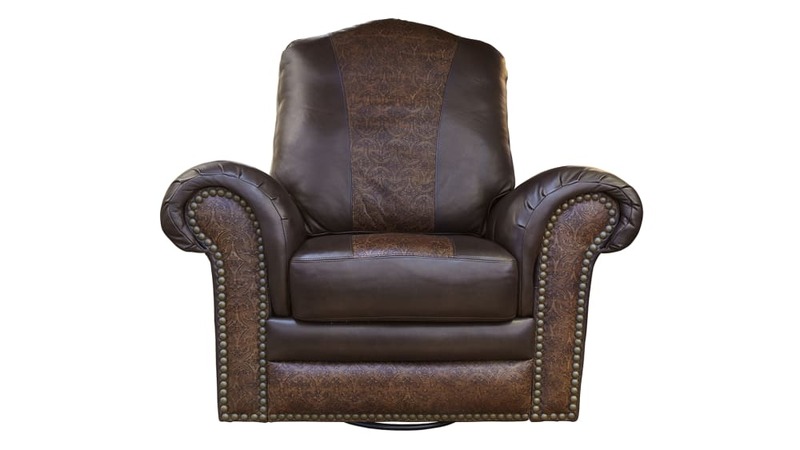 When you choose Made in America furniture for your home you are supporting the creation of countless jobs nationwide! Gallery Furniture can deliver to your Houston home TODAY!